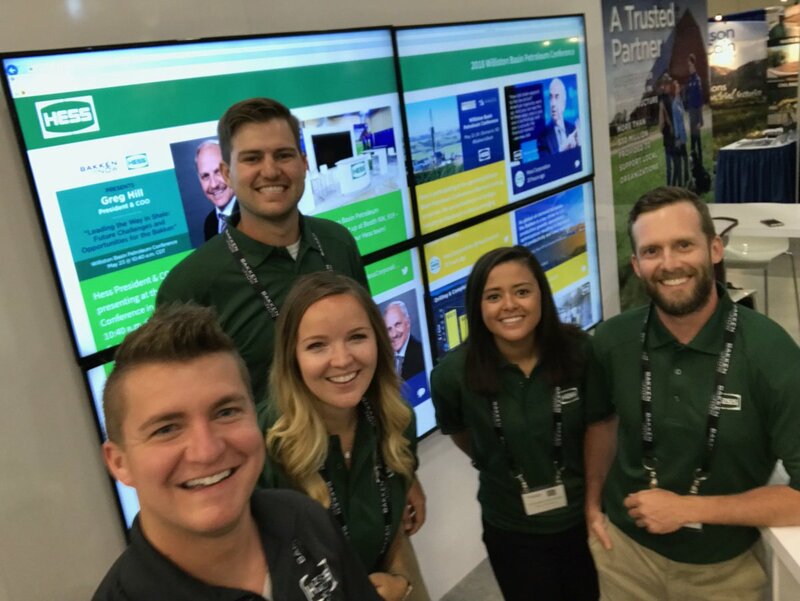 Answer a few questions and view jobs at Hess that match your preferences. 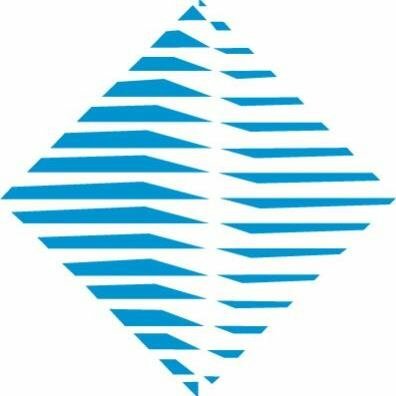 Hess Corporation (formerly Amerada Hess Corporation) is an American global independent energy company engaged in the exploration and production of crude oil and natural gas. 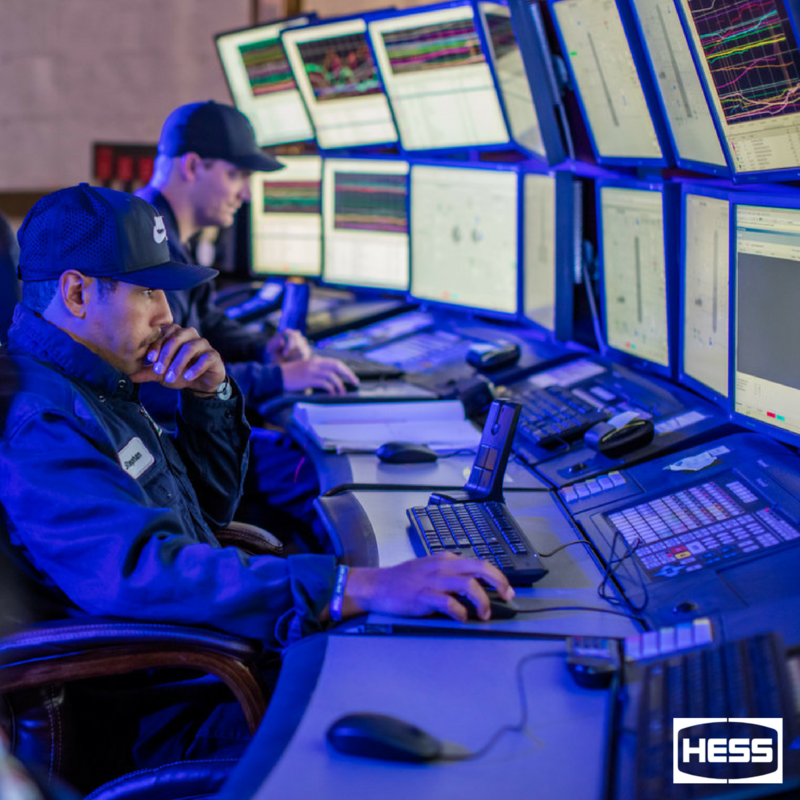 Hess, headquartered in New York City, placed #394 in the 2016 list of Fortune 500 corporations. 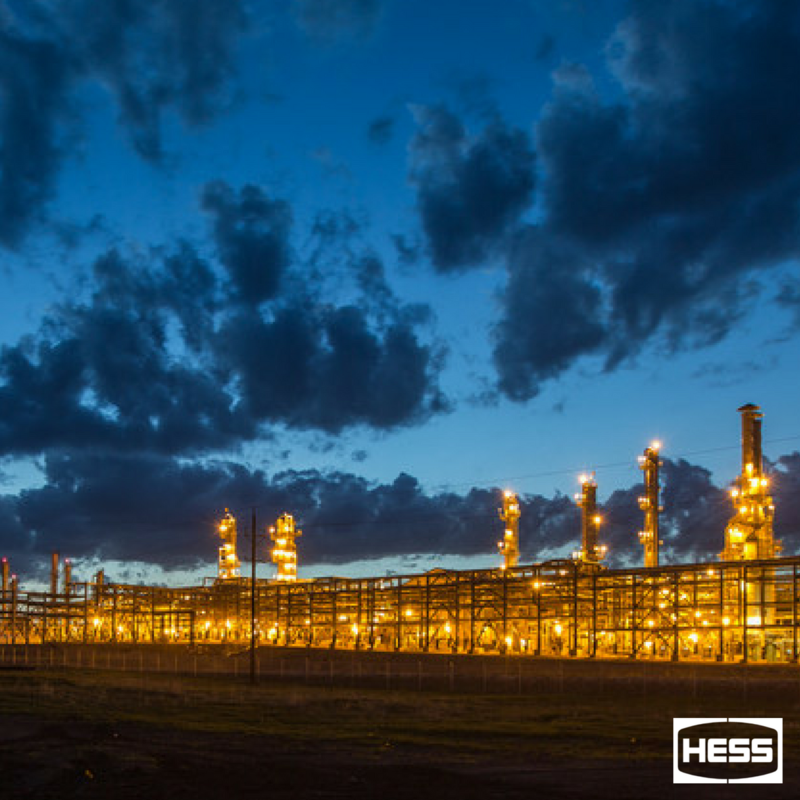 In 2014, Hess completed a multi-year transformation to an exploration and production company by exiting all downstream operations, generating approximately $13 billion from assets sales beginning in 2013. 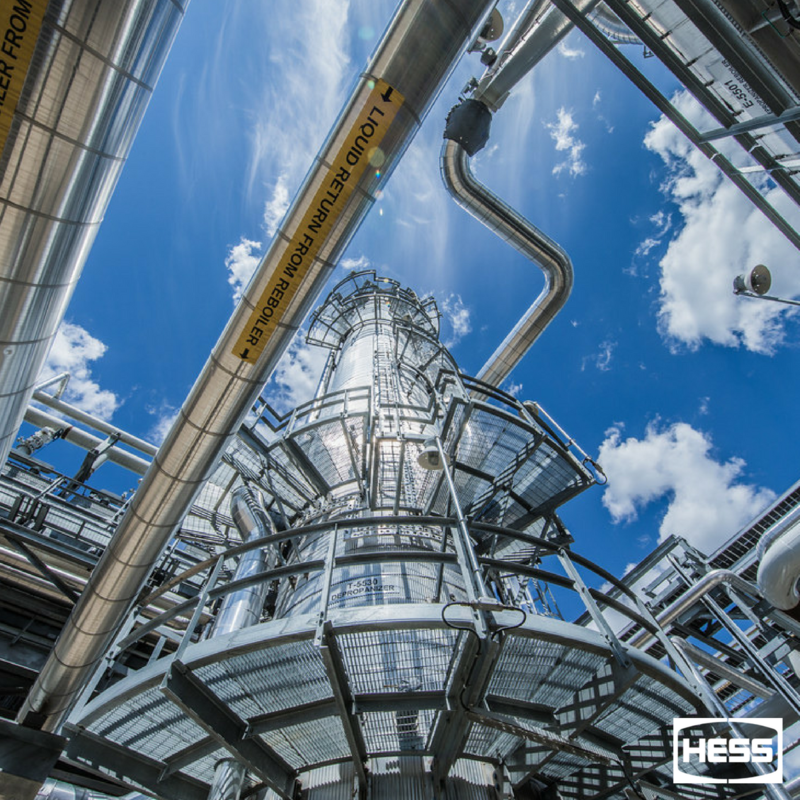 Hess sold its gas station network to Marathon Petroleum (which operates under the retail brand Speedway); sold its wholesale and retail oil, natural gas and electricity marketing business to Direct Energy; closed its refineries in Port Reading NJ and St. Croix USVI (Hovensa JV with PDVSA); sold its bulk storage and terminalling business mostly to Buckeye Partners; and sold its 50% interests in two New Jersey power plants to their respective JV partners (Bayonne Energy Center: ArcLight Capital and Newark Energy Center: Ares EIF). 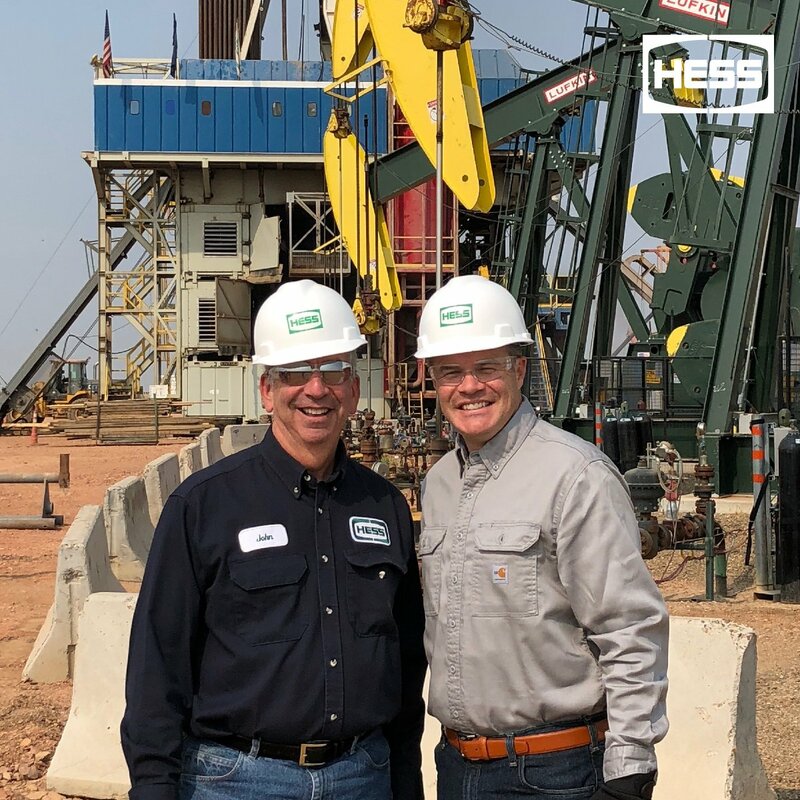 Hess also sold its 50% interest in its JV commodities trading arm HETCO (Hess Energy Trading Company) to Oaktree Capital. HETCO is now known as Hartree Partners. Do You Work At Hess? How Would You Rate Working At Hess? Are you working at Hess? Help us rate Hess as an employer. 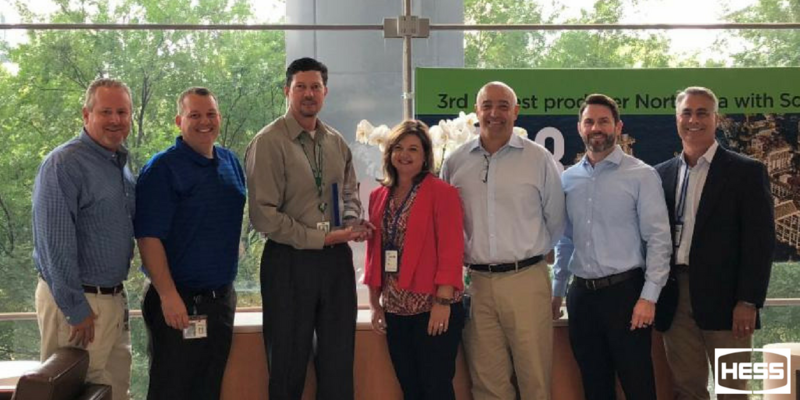 How Would You Rate The Company Culture Of Hess? 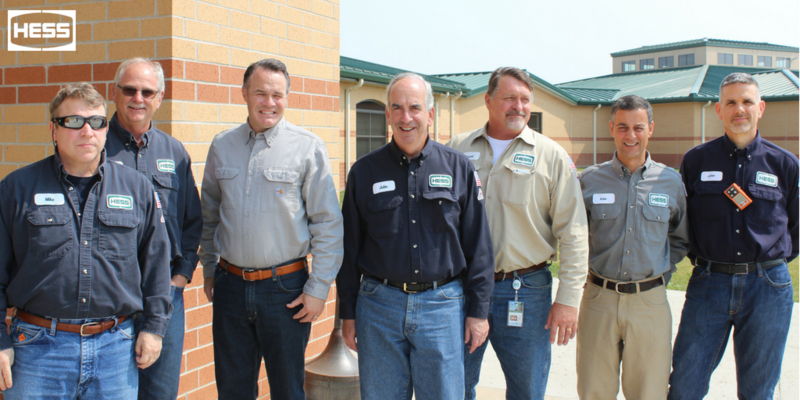 Have you worked at Hess? Help other job seekers by rating Hess. 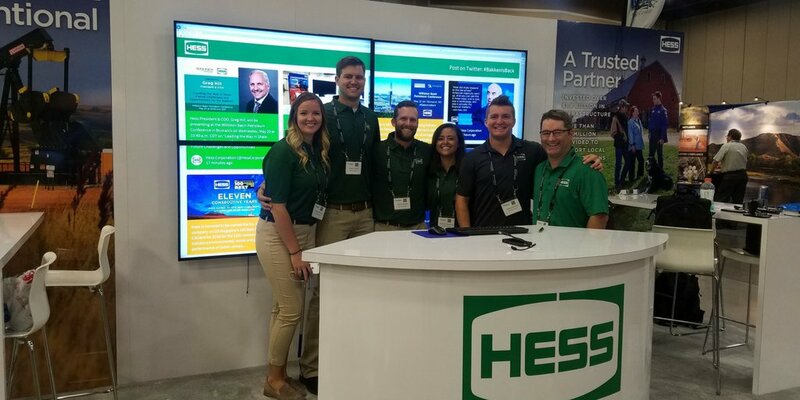 You can find out what it is like to work at Hess, also known as HESS CORP, Hess and Hess Corporation. 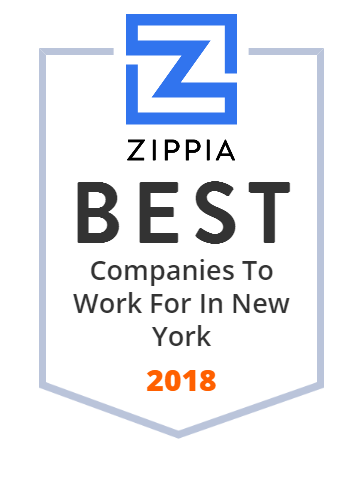 Zippia gives an in-depth look into the details of Hess, including salaries, political affiliations, employee data, and more, in order to inform job seekers about Hess. 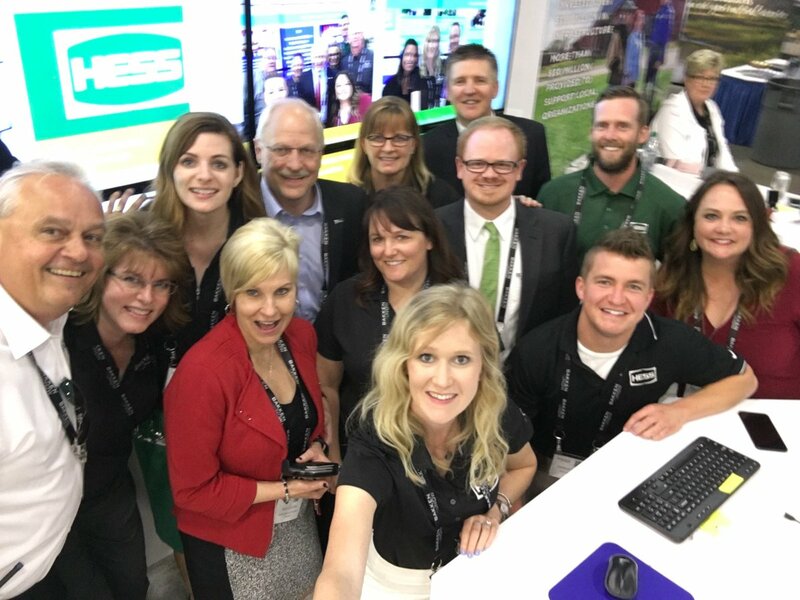 The employee data is based on information from people who have self-reported their past or current employments at Hess. While we have made attempts to ensure that the information displayed are correct, Zippia is not responsible for any errors or omissions, or for the results obtained from the use of this information. The data presented on this page does not represent the view of Hess and its employees or that of Zippia.